Advent is a four week daily focus that leads up to Christmas. It prepares our hearts to celebrate Jesus and to long for His presence. 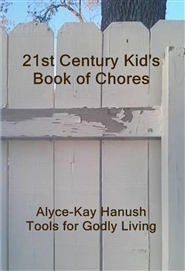 In this book, you'll find instructions for celebrating Advent, as well as the Scripture readings for each day, carols to go with the theme for each week, skits to add to the fun and meaning, and other activities to help you experience Jesus in a very real way. 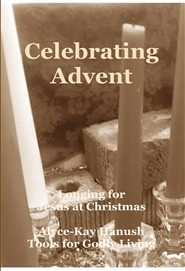 Celebrating Advent is also a great way to establish family devotions.